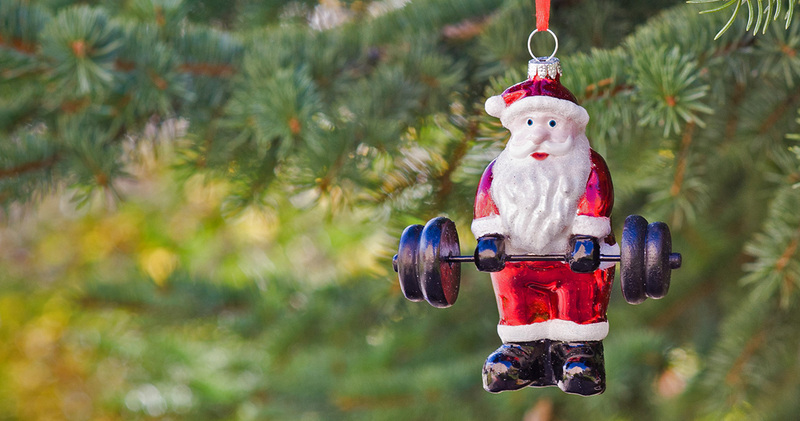 Perfect gift for a CrossFitter! 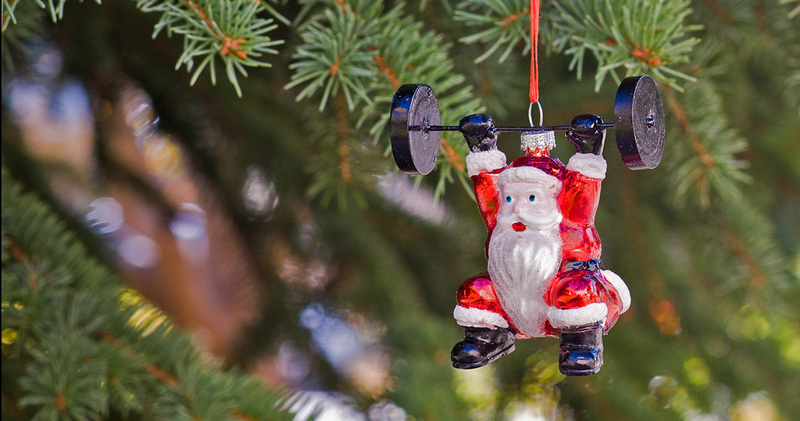 Great gift for your fit friends! 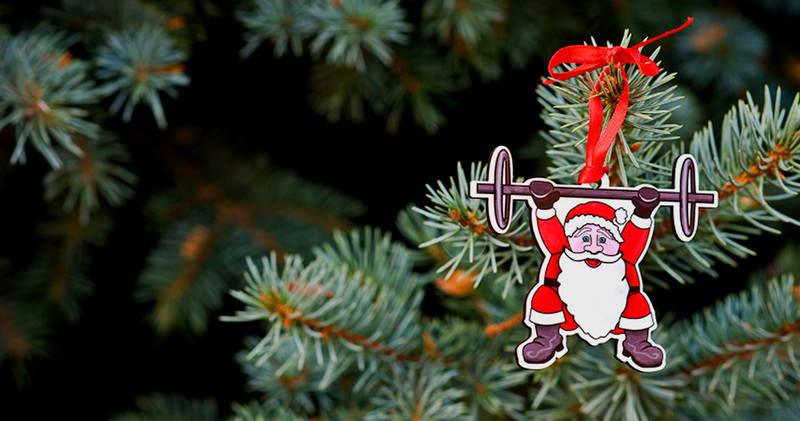 Great gift for your CrossFit friends! 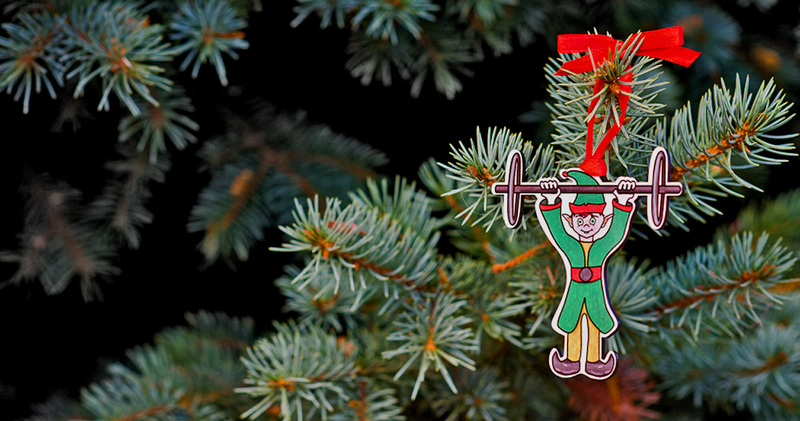 Perfect stocking stuffer for your fit friends! Site built by Ex Nihilo Studios, LLC.